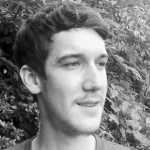 Riley Jones is a student from Charlottesville, VA. With an unshakable affinity for basketball and all things ’90s, he can be found on Twitter @rchrstphr. 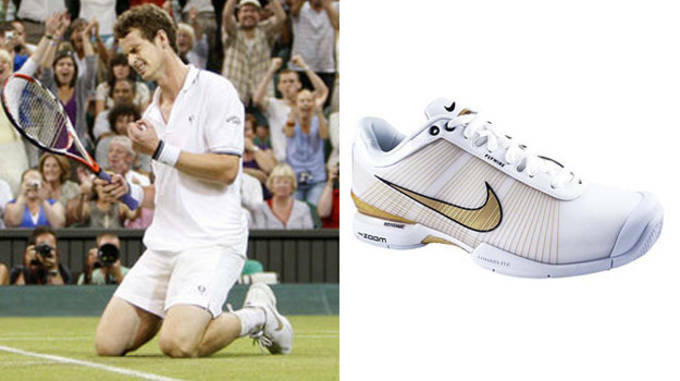 At Wimbledon 2011, Murray was ousted in the semis by Nadal, but the experience he gained helped to lead him to this year’s win. 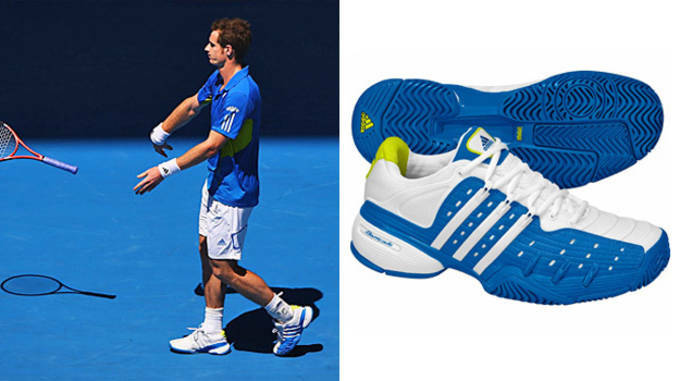 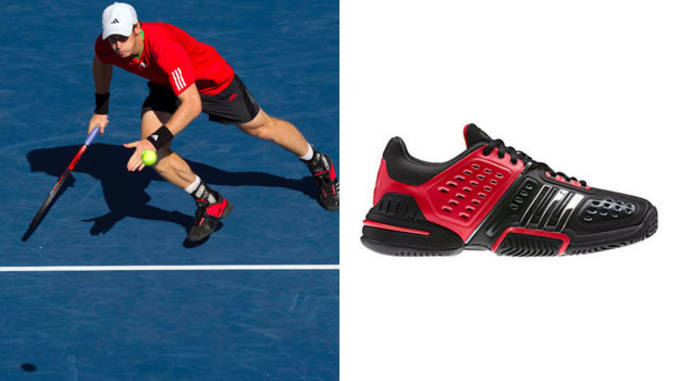 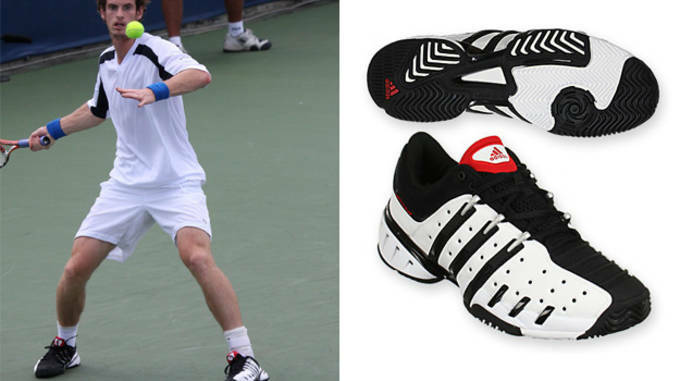 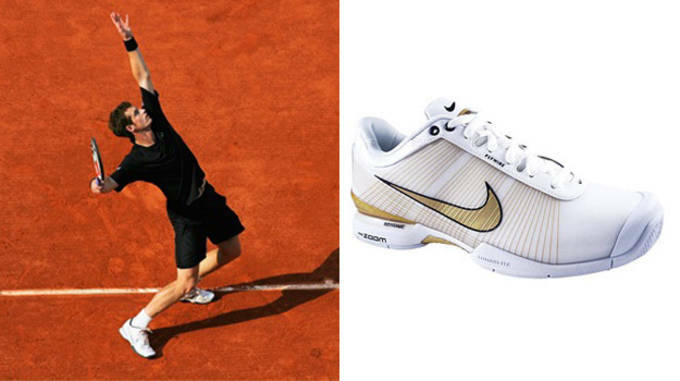 For the 2012 Australian Open, Murray donned this hybrid-like custom pair of Barricades which mixed different components from the line. 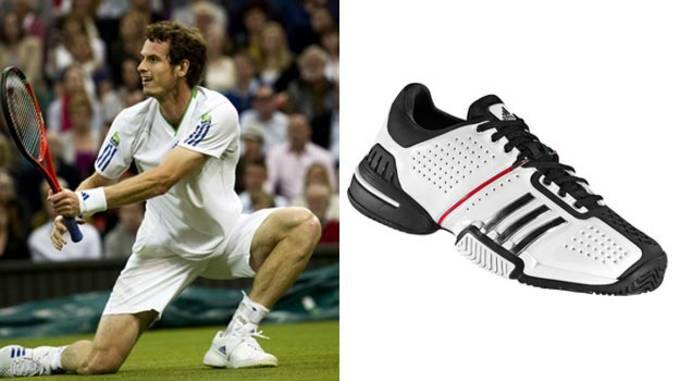 Last year at Wimbledon, Murray made it to the finals where he was defeated by Roger Federer. 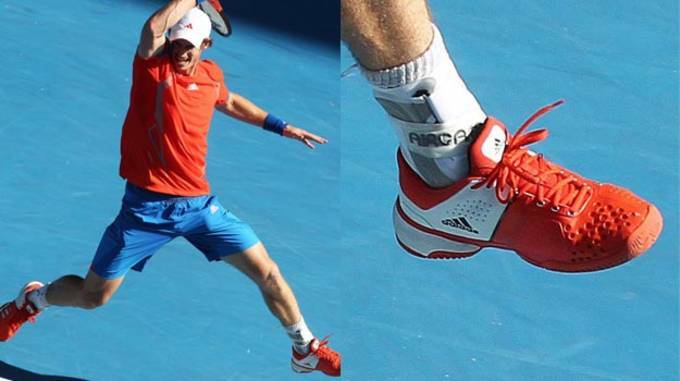 Murray and Djokovic have a long-standing rivalry, and in 2012 they went to five sets before Murray won his first Grand Slam title. 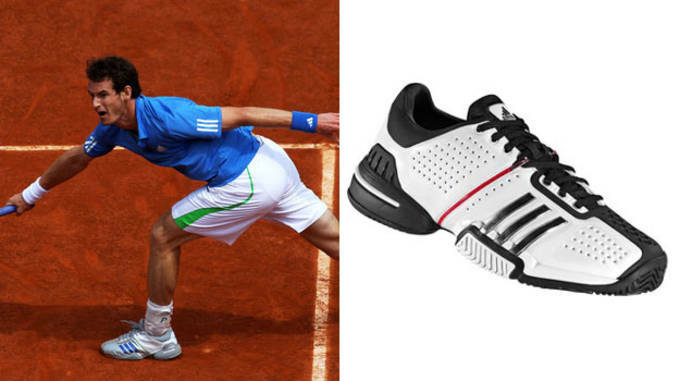 Whether playing on clay, grass, or hard courts, Murray hasn’t been very picky in recent years. 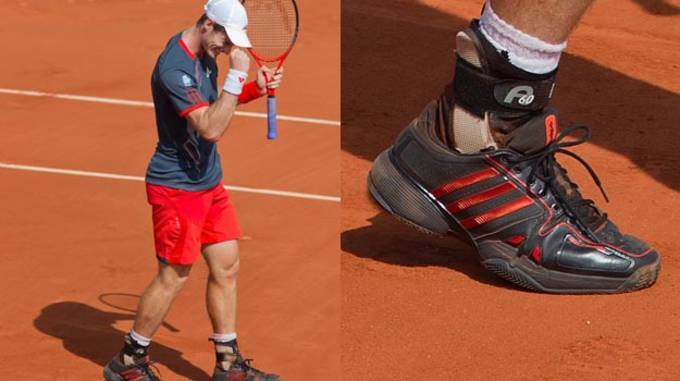 Give him the Barricade 7 and he’s good to go. 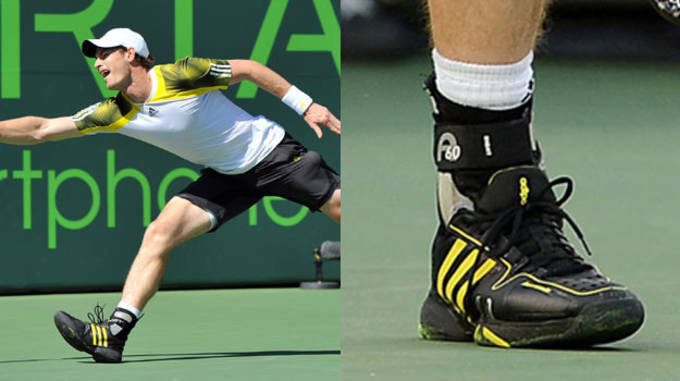 Although Murray was ousted in the quarterfinals by Juan Martin Del Porto, he exited in style with black-and-yellow Barricade 7s matching his attire. 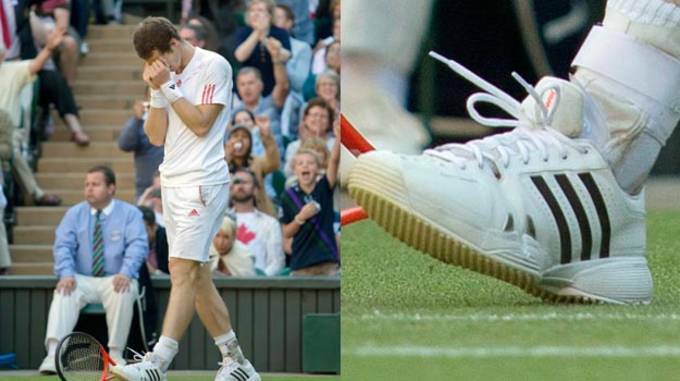 Most recently, Andy stuck with the Barricade 7 as he rewrote history by winning his first Wimbledon and becoming the first British player in 77 years to do so.